Printwell is G7 Master Certified printing company. We use the most modern color management tools for proofing and press controls as well as the standards needed for a close visual match from proof to press. 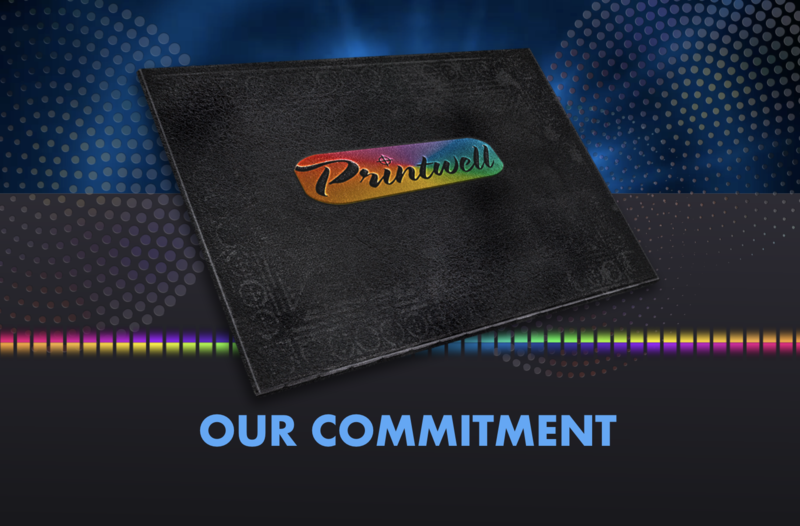 Our customers depend on Printwell and we take that very seriously. Therefore, we have backup capabilities for every press and in every department from prepress to delivery. We don't miss a beat or a deadline. We also have our own maintenance staff to keep the plant going strong. Our relationship with suppliers is also crucial. 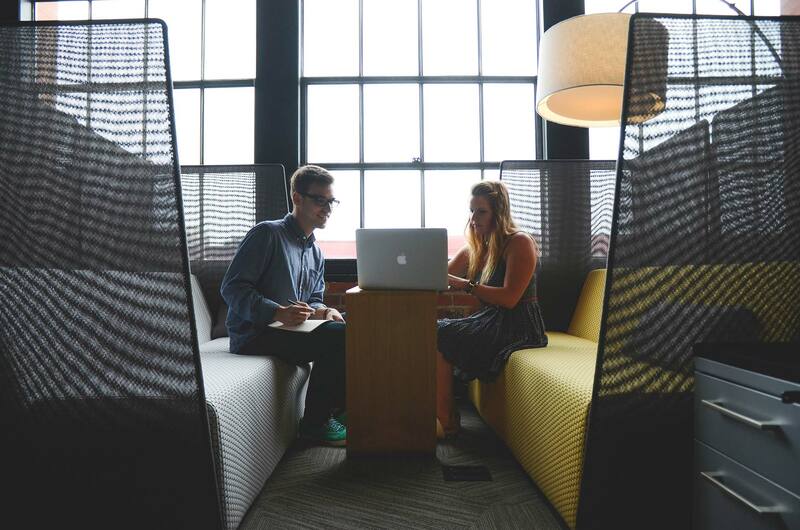 We partner with companies that know we have the experience, integrity and financial base needed to forge long-term relationships. So, when there is a paper shortage or your project needs overnight service, our suppliers are there for us so we can be there for you. At Printwell, your sales representative can help with cost estimating, of course, but our experienced account staff is always looking to provide you with recommendations that will save valuable time and money on your projects. Once your project is in production in our facility, your dedicated customer service person works to see that your files are right, your deadlines are met, your costs are contained and your quality standards are exceeded. We pride ourselves on having a sales and customer service team that is the most experienced anywhere in the industry.